I get a lot of questions from people who say: I’ve just found out I’m an Empath. What do I do? There are an abundance of resources and support groups for the Empath, but I thought we’d look at what would be helpful for any Empath to know when they discover they are one. Personally, I had no clue how to write this, so as usual, when stuck for ideas, I asked my guides to assist. In part one we discussed Acceptance and Trusting in yourself. In part two we discussed Research and Self-awareness. Today we’ll look at Practicing your abilities, which is step five. The more you use something, the more proficient and comfortable you will become at using it. Don’t be afraid of failures or when things did not pan out like you expected them to. Those are valuable experiences in what works and what doesn’t work. It’s not unusual to sometimes get a false positive. Sometimes when you feel something is true, but you find that it isn’t, look deeper. There will be truth, but it may well appear in a certain context. For instance, if you sense something happening for someone but you are told this has not happened, it may well be because you are sensing something that may happen, has happened or is happening, but the subject does not acknowledge it. Also, such things can be a matter of perspective and terminology. You know, that is a cop out. Psychics use that excuse all the time when they get something wrong. We’re not talking about charlatans. We’re not talking about people who do cold readings. We’ve already established that the person is an Empath. They are picking up feelings and possibly much, much more. They are not out to scam anyone. We are discussing how they should develop their abilities and what happens if something feels right but isn’t. So do not confuse the two. A false positive is when something is right, but you do not have the right context to put it into. Do not dismiss it, simply put it aside and see what else comes up. It is completely possible to tell someone something they are in denial of, and so they will not acknowledge something in spite of it being true. All it means is that it’s not what needs to be heard right now. It may not be true for that person right at the point of time, but there will be truth in retrospect. Hence, you have a positive, but it’s not the time to discuss it. Trust in your feelings on that one. You will often feel you shouldn’t tell someone something. Listen to that. If it’s true, then it’s not a false positive. It’s not false at all. It means that it feels right, but circumstances make it not right. It still is true, but is not acknowledged as such. You are thinking of it appearing true, in spite of the fact that it is not true. While that is also termed as a false positive, it is another definition of the term. No, I think you’ve got it. It just take time. It’s easy for me to say all this.. I’ve been practicing it all since I was around 13 but for many, it’s new territory. This is such a tricky concept when one considers the space time continuum and that even seasoned intuitives can get things wrong. I think practice is essential as well as how well do you know your client. What should be shared and when depends on if someone will benefit by having the information. Yes, practice is certainly important. And timing. Please follow us there for updated content. 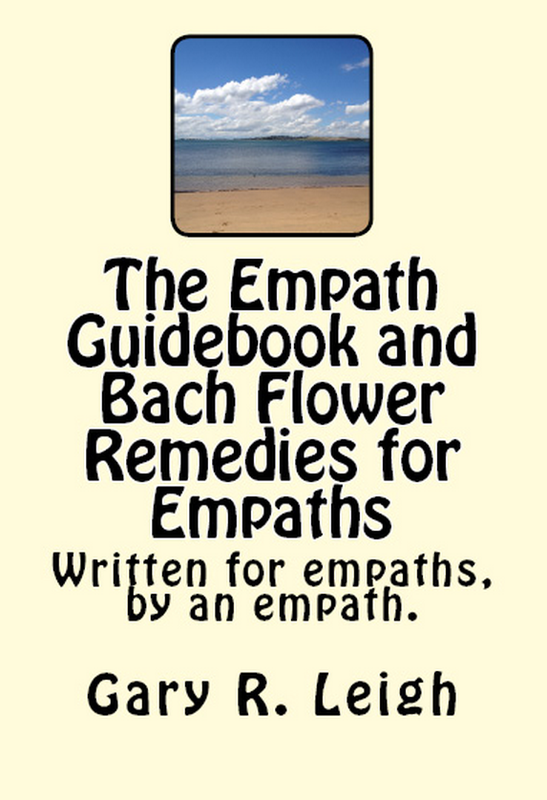 Over the past years, since I have put it online for free, thousands of people have downloaded The Empath Guidebook. This 374 page book was written by me as a gift to the Empath community and covers an abundance of subjects to help new and experienced Empaths alike. Many have also asked if this book was available in paperback format. With that request in mind, you can now choose to purchase it from amazon.com for USD19.95. The e-book, however, will remain free for download for those who wish to have their own PDF copy. Please click on below picture to go to site. 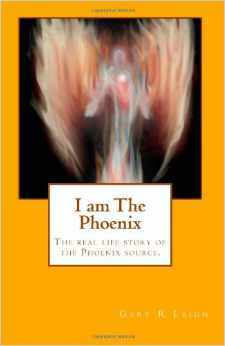 I am The Phoenix – The story of the phoenix. All myths have their basis in reality. 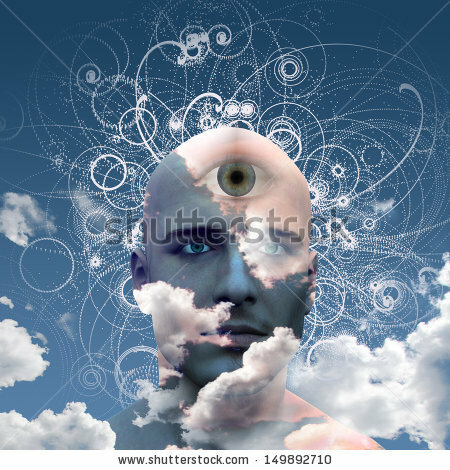 Did the old gods really exist? Are they still around today? This is the story of the Phoenix, Seth, god of chaos, and the events around his attacks on Osiris. The story isn't fictional, however, it's the true experiences and memories of those involved. I am The Phoenix explores that fascinating part of history from the perspectives of the old gods. To purchase a paperback copy, please click on the picture below. Click on image to purchase book. Click on photo to head to the Empath Resource Website or hover to read about who I am. Past stuff you might want to read. Empath Zone Podcast # 2 – Demonics and negative beings. Empath Podcast #1 – Shielding against negative energies. Psychic Burnout – How full is your well? Is this a class A type EVP? Feeling drained? The Bach Flower Remedy ‘Wild Rose’ can help.